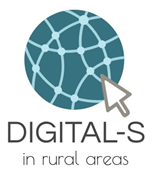 DIGITAL-S aims to develop innovation about digital technology to generate a real impact on trainers and adult learners’ skills on rural areas. 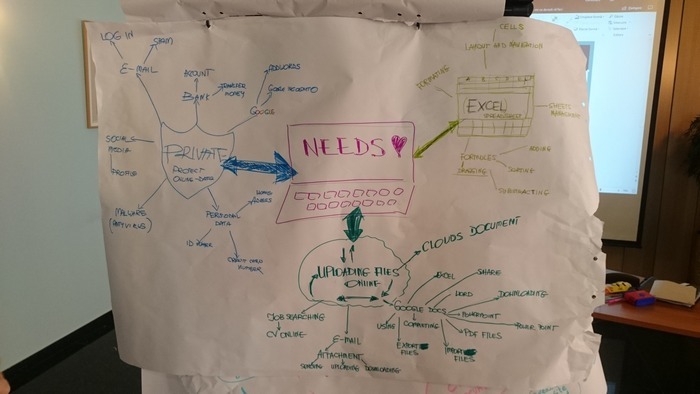 The project will particularly focus on distance education learning for adult learners from rural areas (mostly with disadvantaged backgrounds) having urgent specific needs to enhance their digital skills. Indeed, knowing how to use a computer and being able to reach all the information contained in the internet have become a must to fully exist as an accomplished individual and citizen and eventually, find a job.